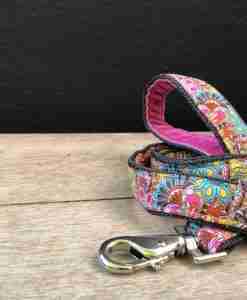 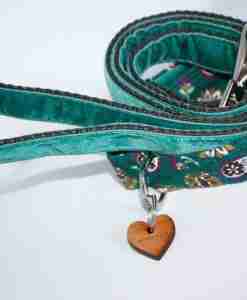 The stunning handmade Mila Dog Lead is new here at Scrufts. 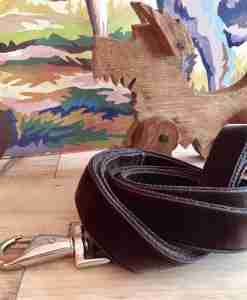 A lovely dark chocolate background is scattered with a contemporary twist on the classic paperweight design in copper, dark red, purple and teal. 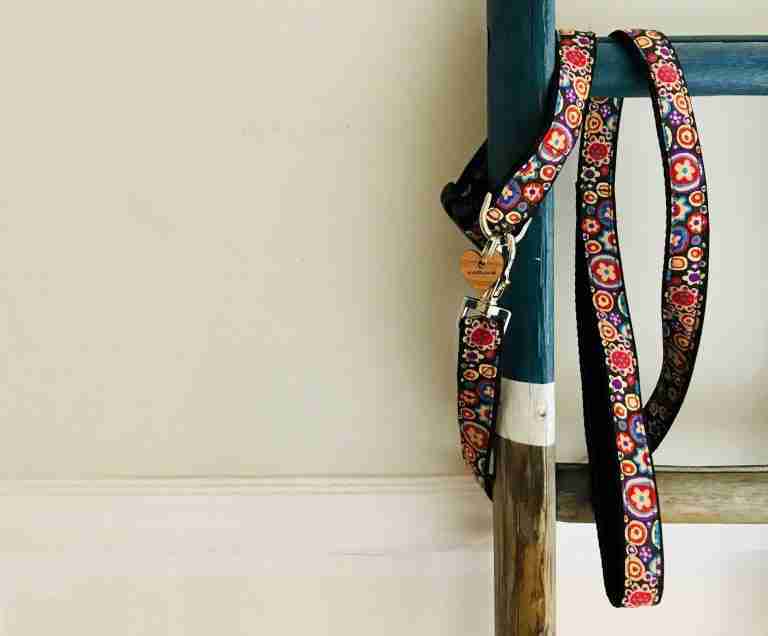 The Mila dog lead is lined with rich chocolate velvet for a lux feel. 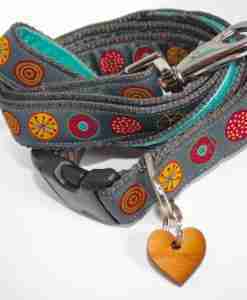 As always, an exclusive Scrufts’ heart shaped tag is the final #fetch! 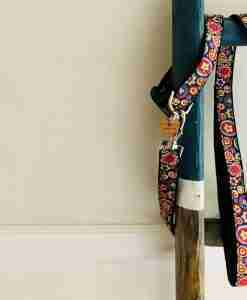 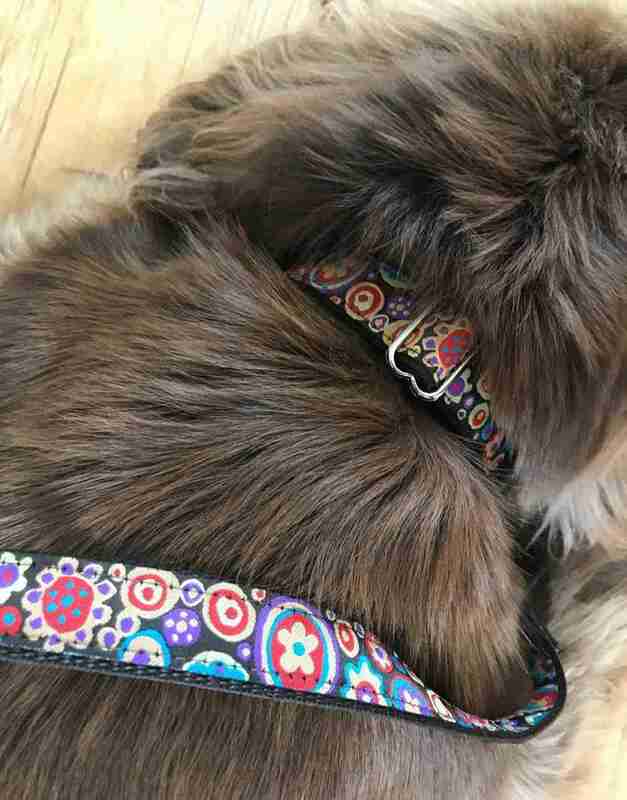 My Mila Dog Lead is made using polyester ribbon, Swiss velvet, polypropylene webbing and strong metal clasp. 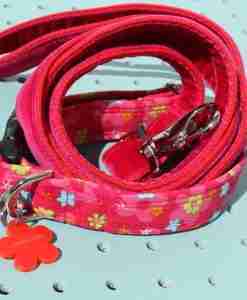 Handmade in my sunny Brighton studio with care and individually made especially for your dog. 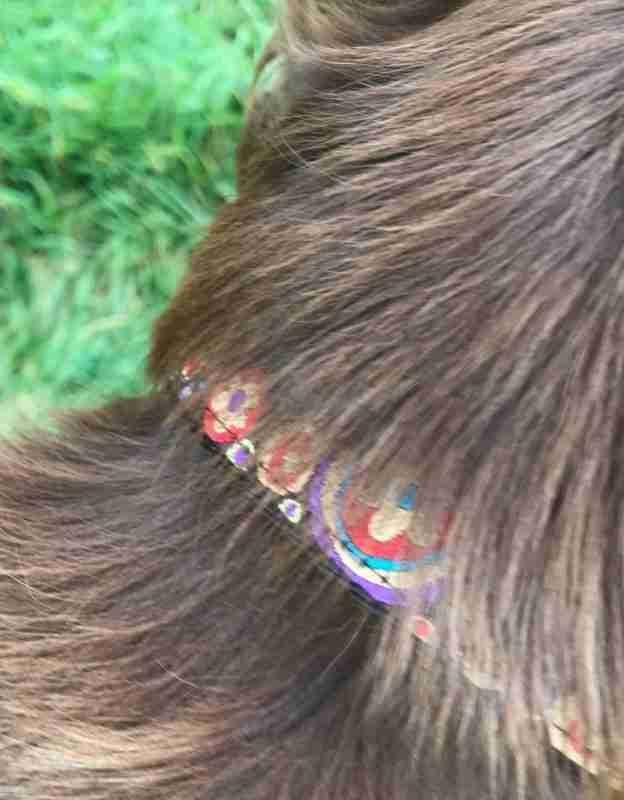 Your Mila is washable for those inevitable fox poo moments !